There are interviews that are just plain captivating and well let’s face it fun. 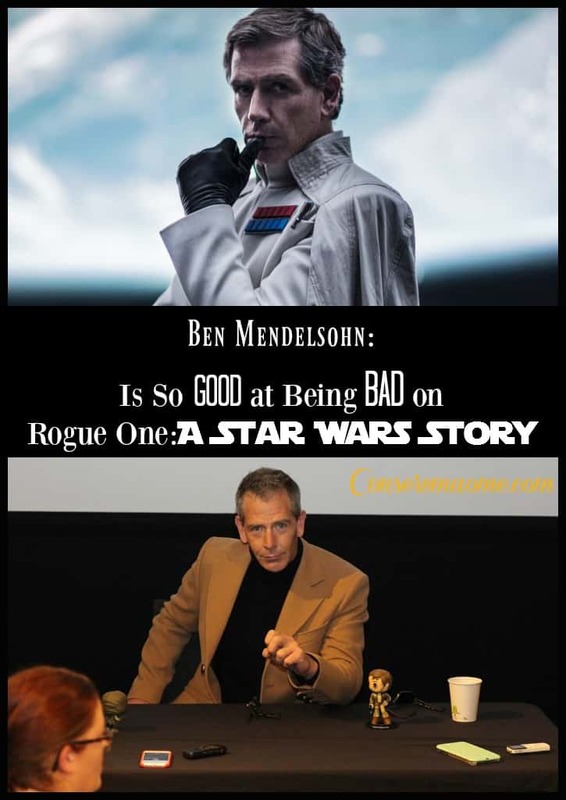 I have to say Ben Mendelsohn’s is truly up there as one of my favorites. Going into this interview I knew “of his character” and was familiar with his work. However, I wasn’t prepared to love the way he was able to help capture the description of what it is to play a Star Wars Villain so perfectly! This isn’t the first time Ben has played a “bad guy” as a matter of fact it’s been said that his characters have been trademarked collectively “as unlikable sociopaths.”When asked about this he said “That’s my recent body of work. That’s my, you might call it my unlikable sociopath phase.” However, when asked if he prefer those evil roles to the good roles? The answer wasn’t that simple. 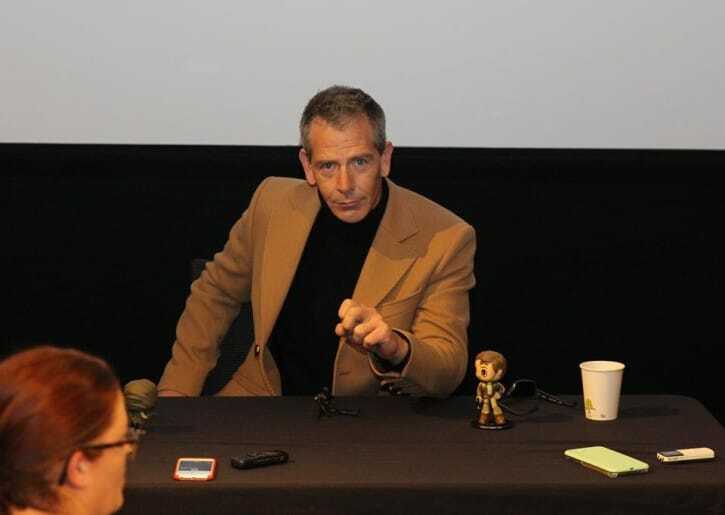 ” Well, I do think there’s a certain, palette of emotions that you get to work with more if you’re playing you know the bad guys like the angry, resentful, enraged sort of stuff. I think, I consider it a real honor to be playing you know bad guys certainly in this film and there’ll be one or two more.But look, I’ve had a long and varied career” However, in the end he doesn’t associate himself with being like those characters. Ben was one of the first actors to sit down with Gareth and begin discussing the movie and the role he wanted him to play and he was honestly flattered,concerned and honestly overwhelmed because of the magnitude of the role. And I agree, Seeing him on screen he was able to pin that feel perfectly. The Vintage, Star Wars officer feel. He got it just right and I think it adds so much to the movie. Filming wasn’t always easy, “the most difficult part was the first few days of being there and walking in front of storm troopers and all the stuff going on around him.Because let’s faces it filming took place in some interesting locations. However, one of his favorite scenes took place on a particularly difficult day “It was a brutally, brutally difficult day. We were in Iceland. It was absolutely prohibitively freezing. And the weather changed greatly. 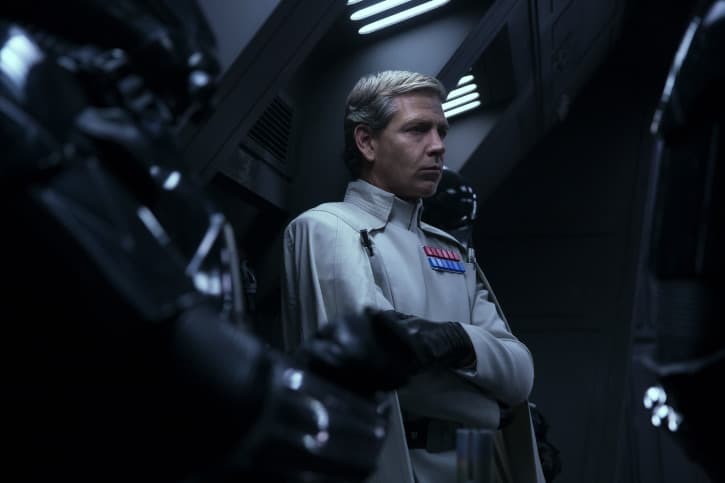 There’s a scene with Darth Vader that’s hard and yet that’s pretty special. He’s had many years of many various roles, he’s also been able to perfect being bad perfectly. 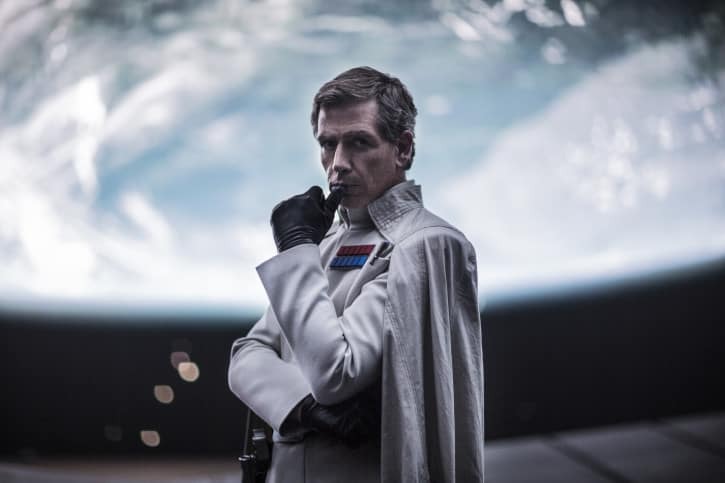 SaveReady for Rogue One: A Star Wars Story hitting theaters this Friday? Here’s a fantastic Featurette to get you all sorts of excited! 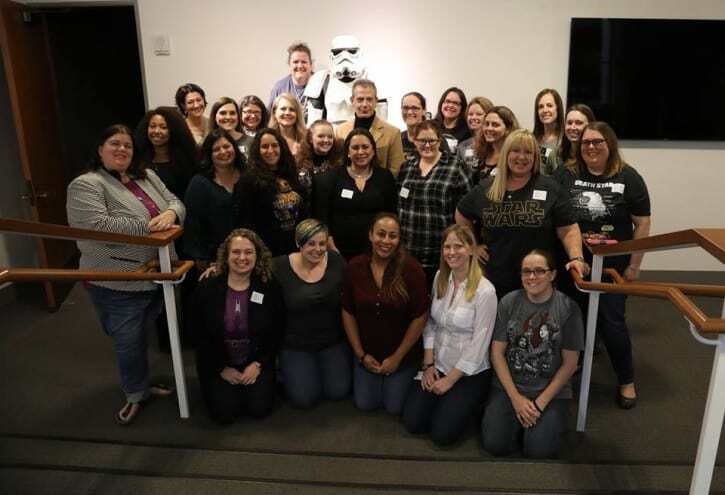 Finally Don’t forget to Get social with Star Wars! Like STAR WARS on Facebook: Facebook live during the fun tutorial. This is an interesting interview and i want to see the movie. Everyone of your posts about this movie makes me want to see it even more. Being disabled, it’s really uncomfortable to sit at the theaters so I tend to wait until I can watch it at home. My daughters on the other hands will be at the movies opening day! LOL They love Star Wars! I shared this post with them because I know they will love the interview.